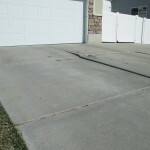 Concrete that’s uneven isn’t just unattractive, it also devalues your property and can even be dangerous. 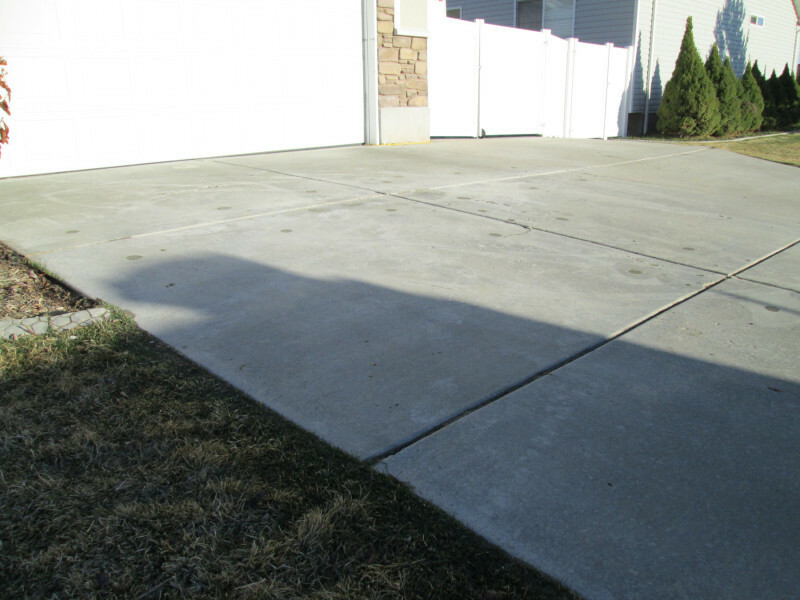 From driveways to garage floors and everything in between, it’s easy to forget just how much concrete your property has, and most of it is there to keep you and your loved ones safe and comfortable. Lift Right Concrete is the region’s leading family-owned concrete expert. 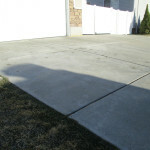 Make sure your sidewalks, curbs, patios and pool decks are in the best of shape before someone gets seriously injured. Remember that just because an area looks fine doesn’t mean that there isn’t trouble brewing. Oftentimes, there are red flags well before the outdoor patio of your home sinks. Just like any other part of a property, routine maintenance and checkups are required to ensure concrete is holding up its end of the bargain (literally). 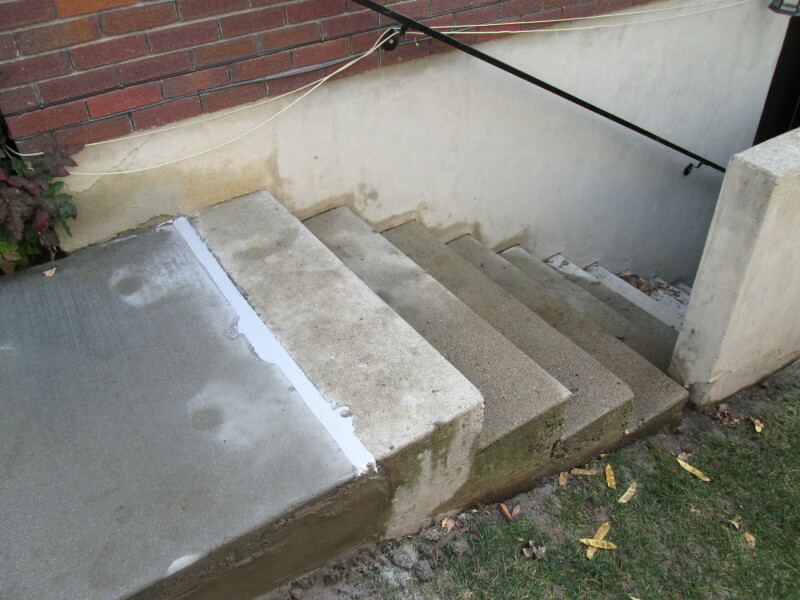 Concrete is strong, affordable and relatively easy to work with. However, it doesn’t last forever, even though it may seem that way. It has a shelf life, and that can be shortened with high-traffic or heavy loads. 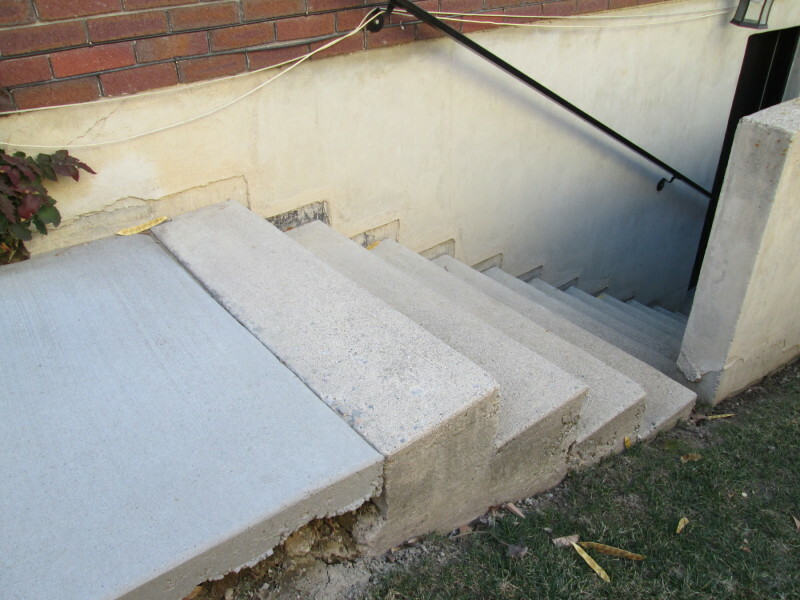 Trauma can also cause weakened concrete, such as temporary industrial-sized storage containers or an excavation of the sewer main below the patio gone wrong. It’s also paramount that the initial application was done correctly and professionally. If you didn’t oversee the complete construction of the property, you have no way of knowing what took place. 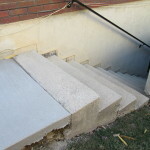 Concrete is seemingly so easy to work with that many handymen take it upon themselves-sometimes with disastrous results that don’t surface until years later. 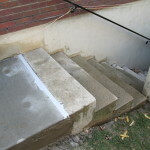 Stable, sturdy concrete helps keep you and your family safe while vastly increasing the value of the property. If you’re prepping a property for sale, something like a sunken deck can put a serious ding in the asking price. Plus, one “minor” problem today can quickly exacerbate over time. Unfortunately, too many people don’t prioritize getting those sinking areas and other warning flags addressed until it’s too late. 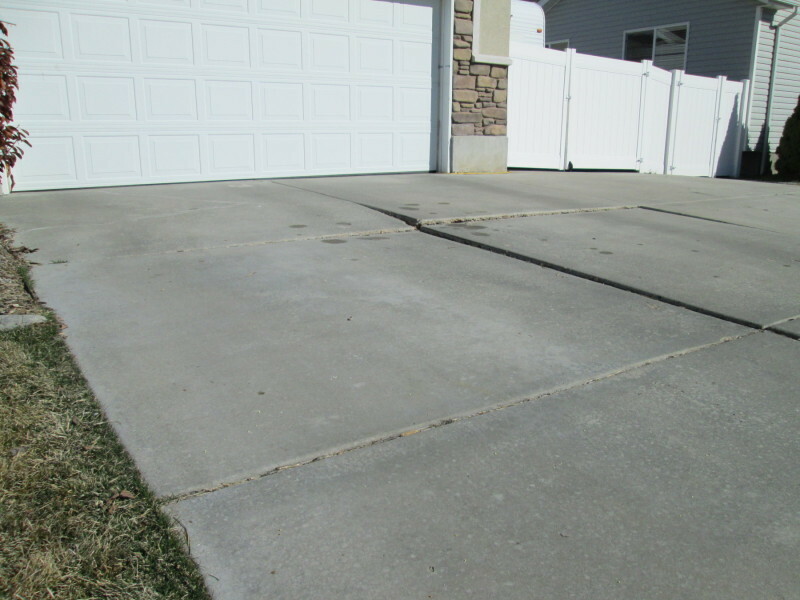 Concrete is the foundation of your property, it helps keep your vehicles safe and it provides support for numerous structures. You ask a lot of your concrete year after year-but it needs your help to work best. As part of your spring cleaning ritual or monthly property check, add a concrete survey to the to-do list. Spotting an issue now can save you time, trouble and money in the future.